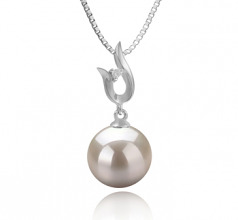 Pearls really can help you to create a more elegant look to any outfit if you choose the right piece of jewelry. 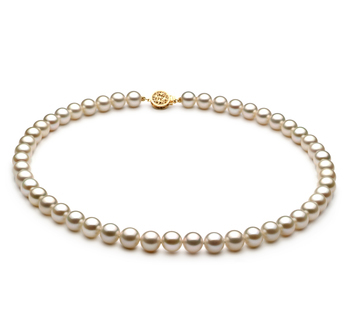 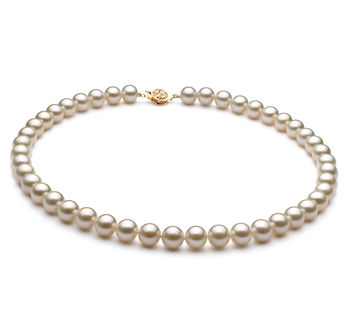 You don’t need to wear lots of pearls to stand out even more simple pieces of jewelry containing just one pearl will help to add a touch of glamour to what you are wearing. 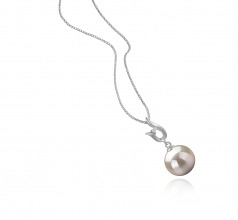 This beautiful 9-10mm AAAA round white pearl and silver pendant would be the perfect piece. 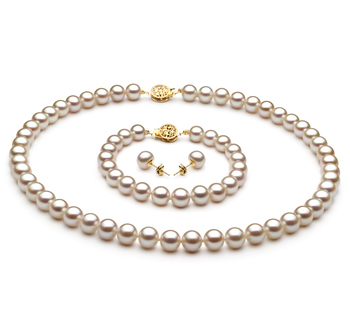 Of course, you can keep things simple, but sometimes upping the ante will really help to bring out your more glamorous side. 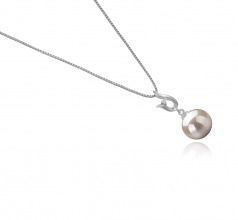 So why not look at pairing this with a matching pair of earrings or even a pair of beautiful teardrop pearl earrings, especially if you choose to team this pendant with your favourite little black dress or other party outfits. Show only for "Samantha Pendant"